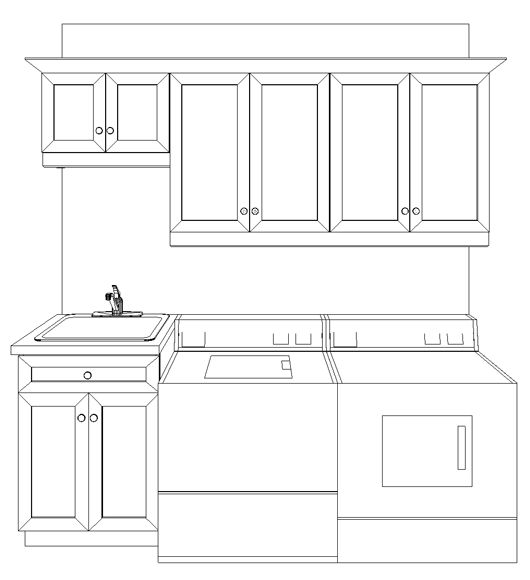 Choose from Impression or Huntsville Laundry Cabinets. 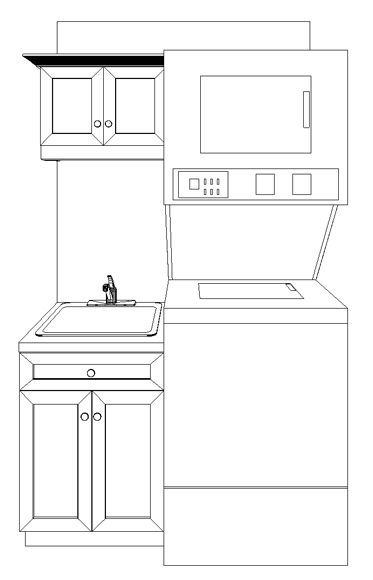 Impression Series laundry cabinets are built with 2 soft close doors and a false front. 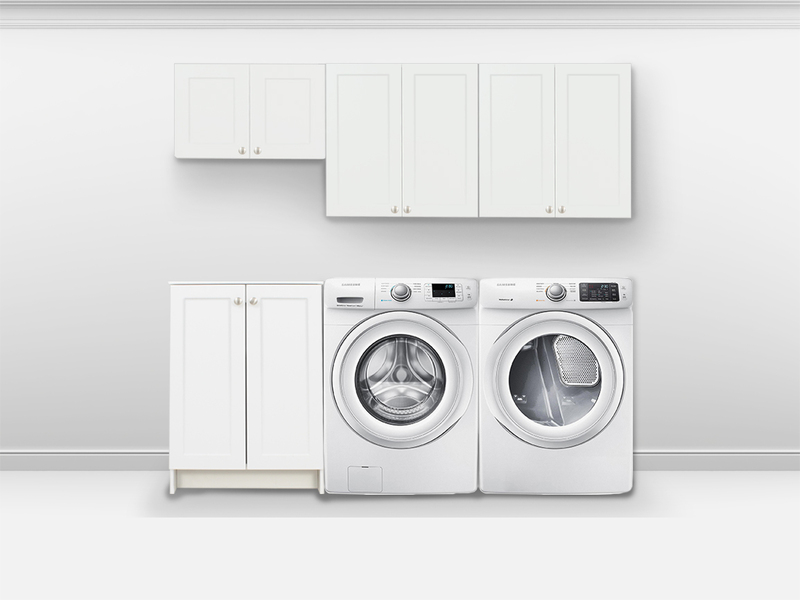 All laundry cabinet combos come pre-drilled for knob hardware. Combo dimensions: 25″ W x 22″D x 35″H. Standard Impression lead time applies. The Huntsville Laundry Combo – In Stock! 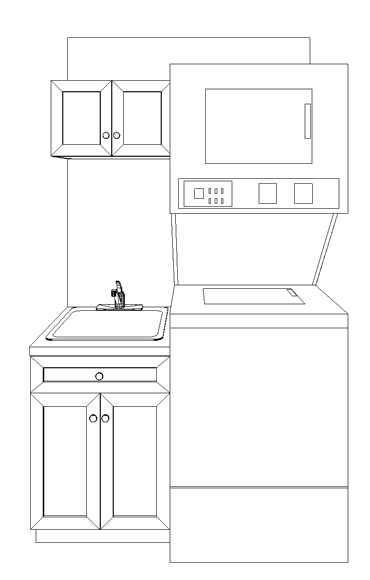 Huntsville White Laundry Cabinets are built with 2 full height doors. Combo dimensions: 25″W x 22″D x 35″H. 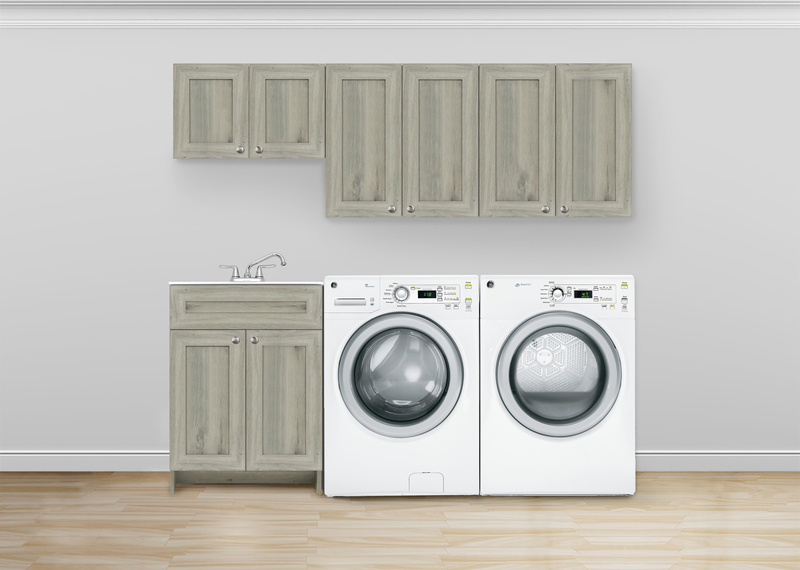 Impression Series Laundry Combos offer the following soft close cabinets, accessories and finishing touches. 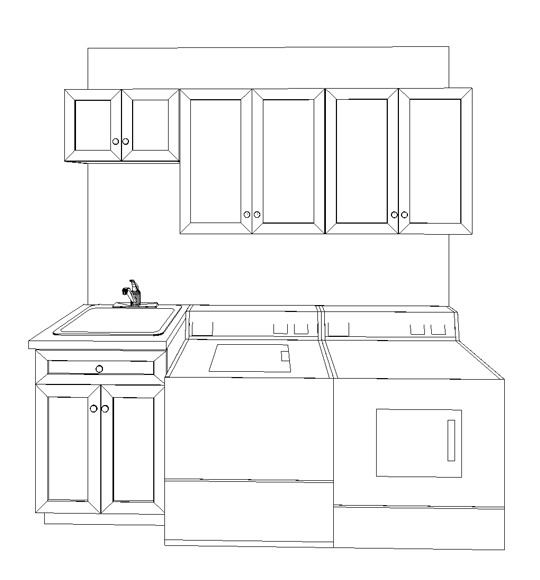 Huntsville Laundry Combos offer the following cabinets, accessories and finishing touches.